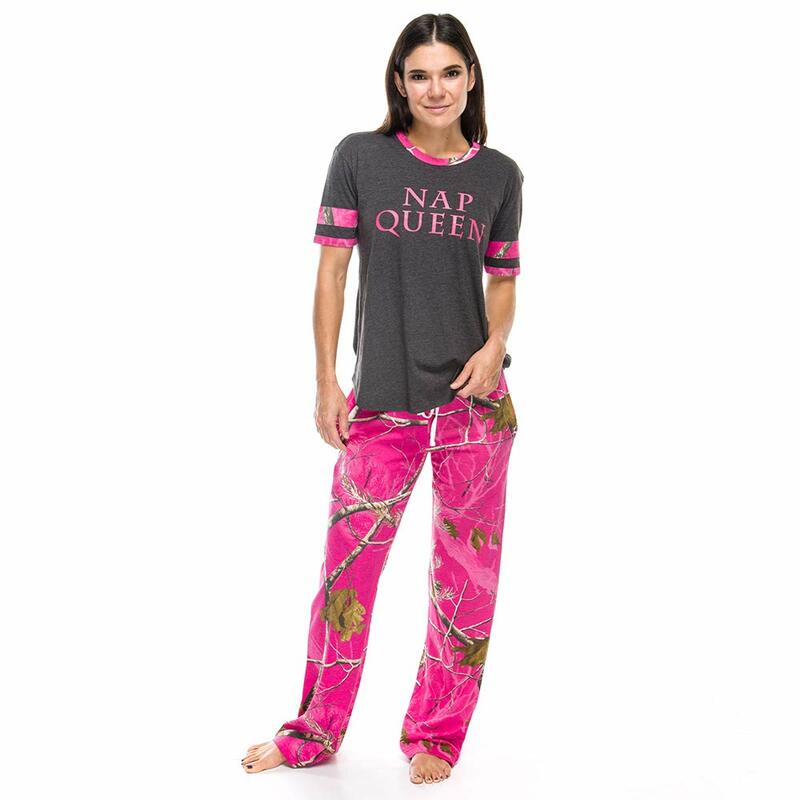 Realtree Nap Queen Ladies Sleep Top! 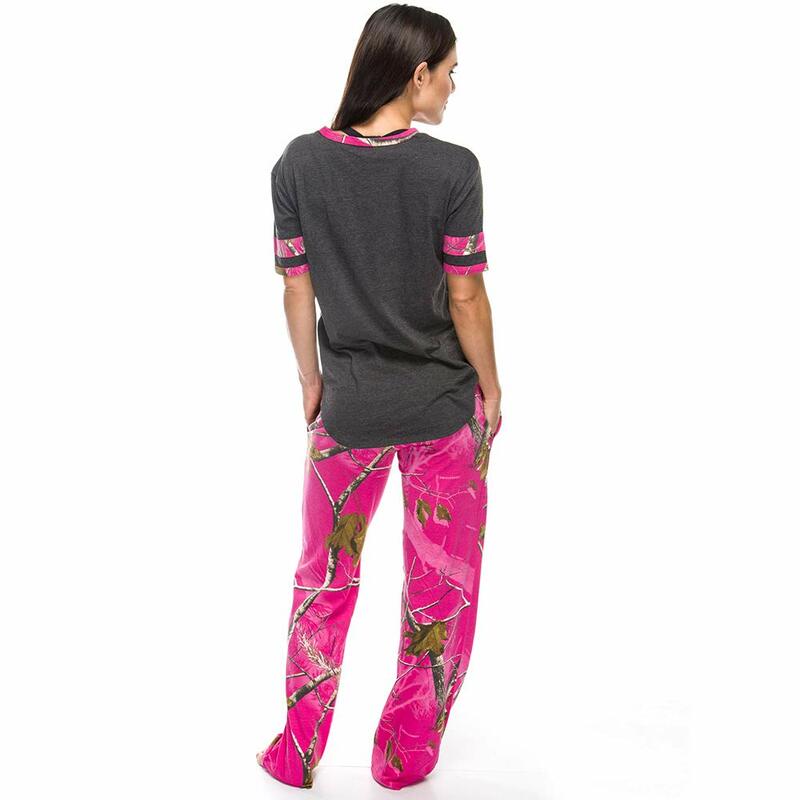 Available in multiple colors and sizes these are the perfect pairing to our popular Realtree sleep pants. 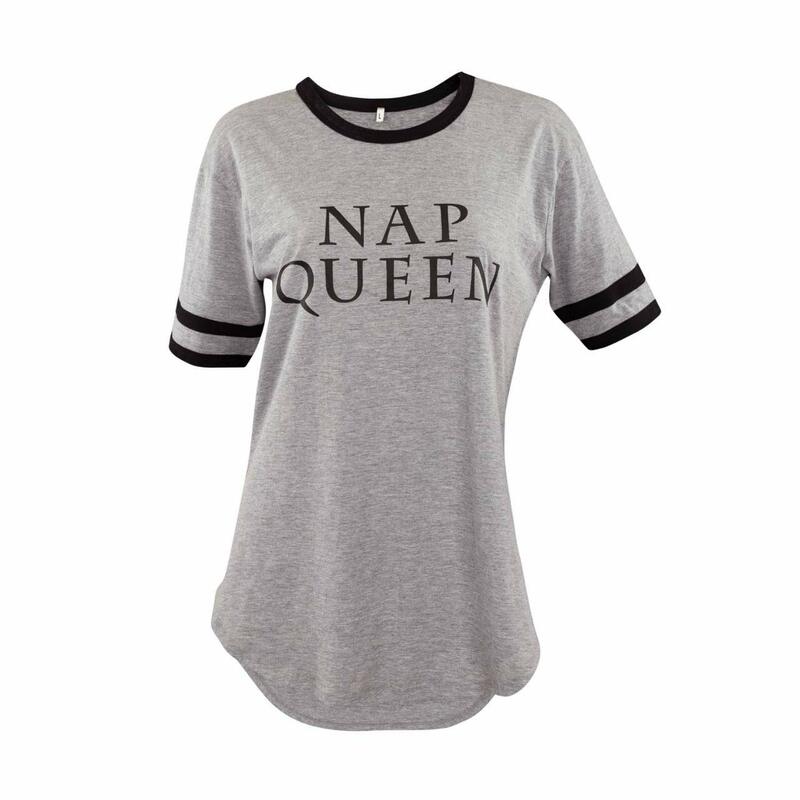 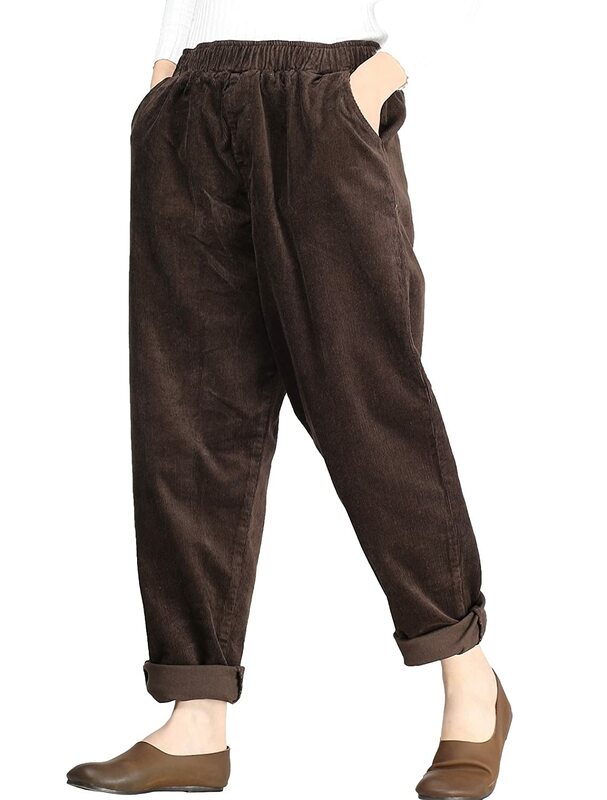 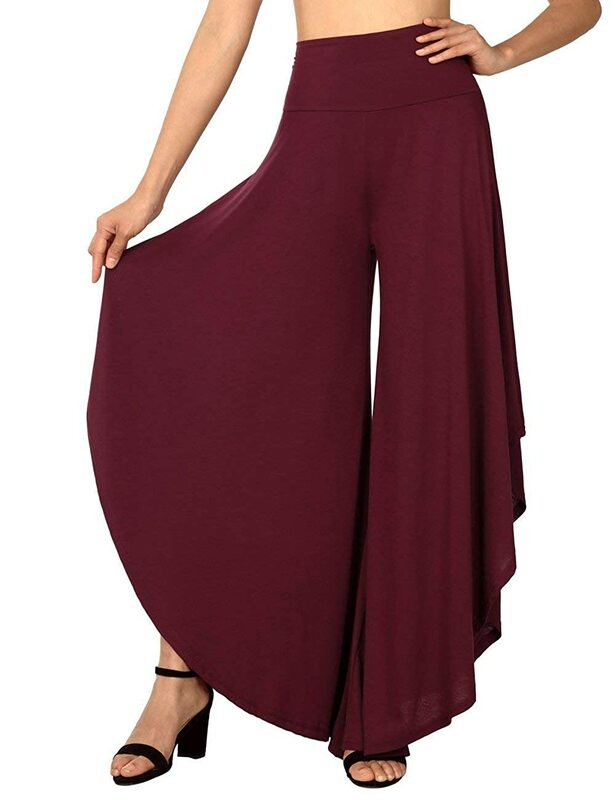 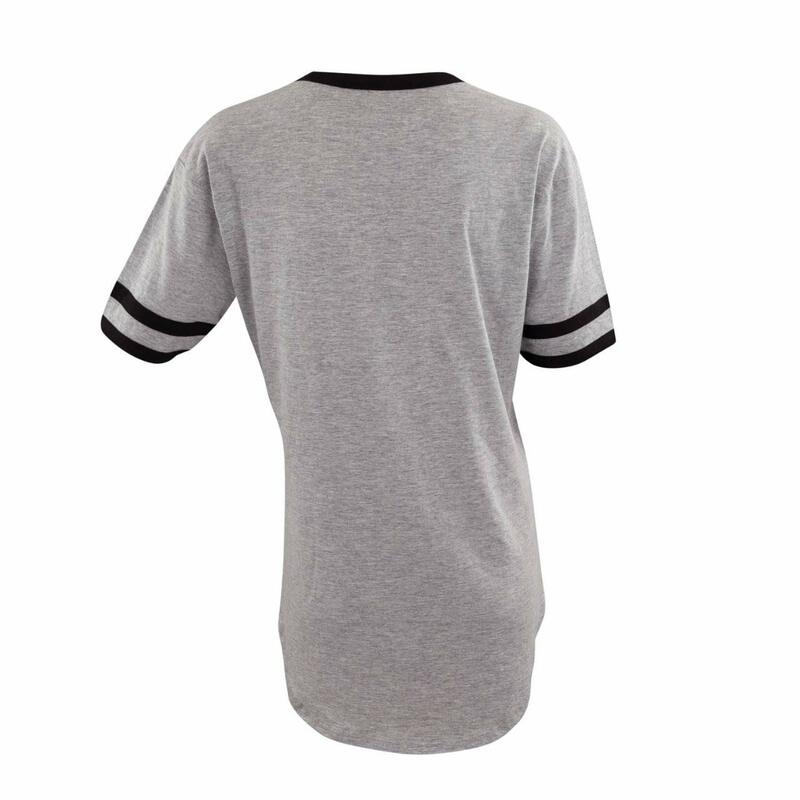 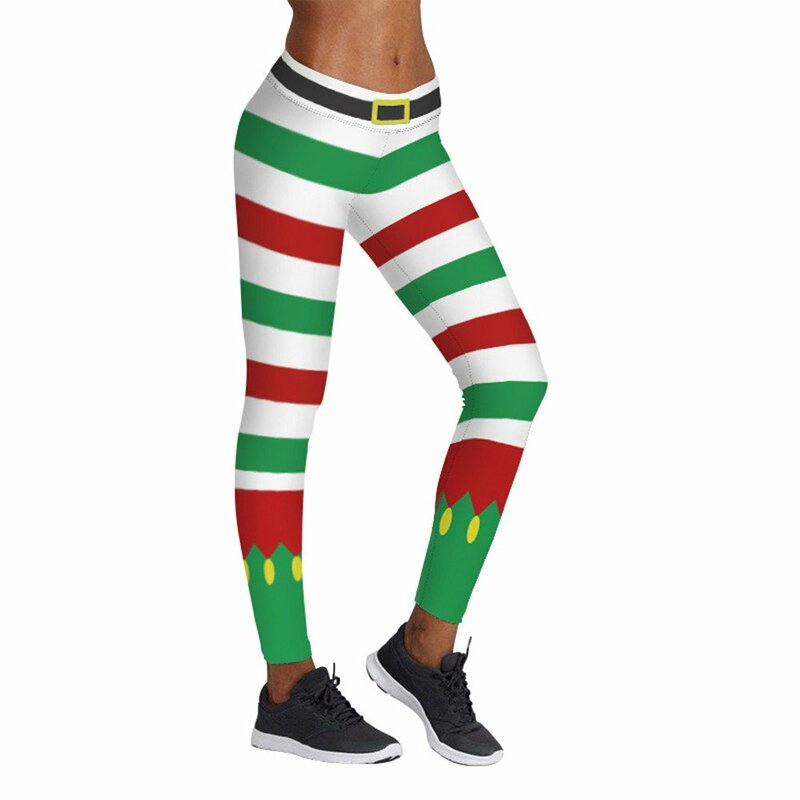 Soft comfy fabric, relaxed fit and the perfect garment for that relaxing time at home!